Based on deep knowledge and skills on world class enterprise product, Amitysoft has successfully delivered enterprise solutions globally during the last two decades. 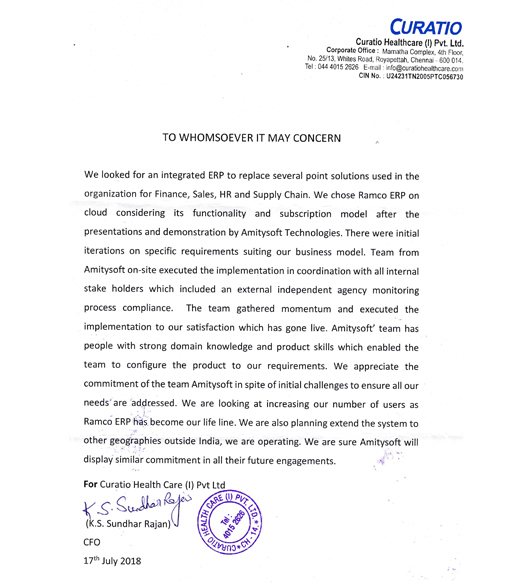 Team Amitysoft has proven ERP capabilities in delivering solutions across trading, manufacturing and services based enterprises for over a decade in India and abroad. 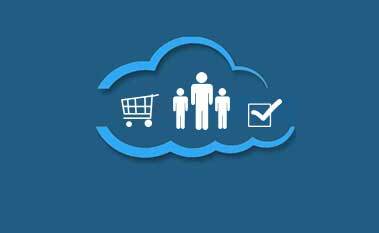 Amitysoft also supports day to day running of IT applications for Supply chain, Manufacturing, Service Management, Sales & Marketing, Human Resources & Payroll. 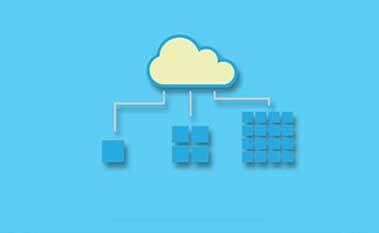 Amitysoft has made successful deployment of over 50 enterprise solutions on the cloud..
Amitysoft’ ERP team consist of Project Managers, Project Leads, Senior functional Consultants, Software Engineers and Integration Specialists. Amitysoft team has professionals with domain experience to implement ERP, HCM & Payroll, Logistics and Enterprise Rental Management & Enterprise Asset Management solutions. With skills in R, Python, Hadoop and Hadoop based framework, Amitysoft is capable of supporting enterprises to achieve their goals in data analytics. Domain knowledge on Sales, manufacturing, supply chain, HR, service management come in handy to provide necessary analytics and visualization using disparate tools. 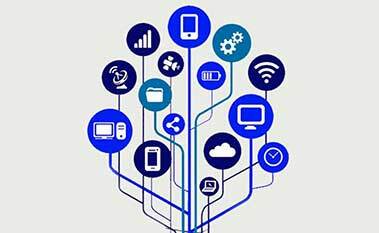 Experience on diverse tools & technology come in handy to deliver integration with other software platforms and IoT devices.